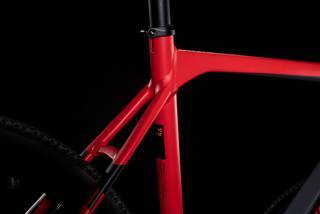 The competition had better be ready for this. 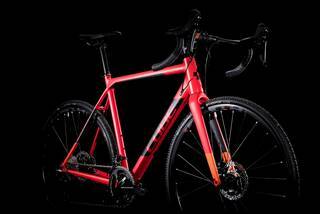 Our high-end cyclocross race machine is as subtly understated as it is uncompromisingly rapid - truly, a wolf in sheep's clothing. 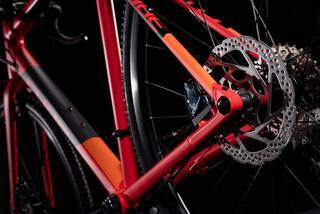 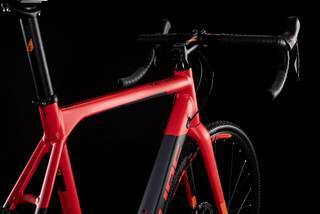 We've thrown all our aluminium frame building expertise at the Cross Race SL, added a cyclocross-specific carbon fork and powerful Shimano Ultegra hydraulic disc brakes, then added Shimano's super-reliable 2x11 Ultegra transmission for clean, precise shifts, race after race. 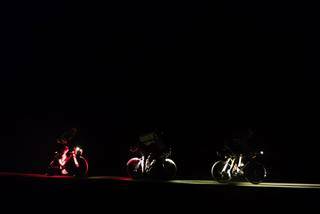 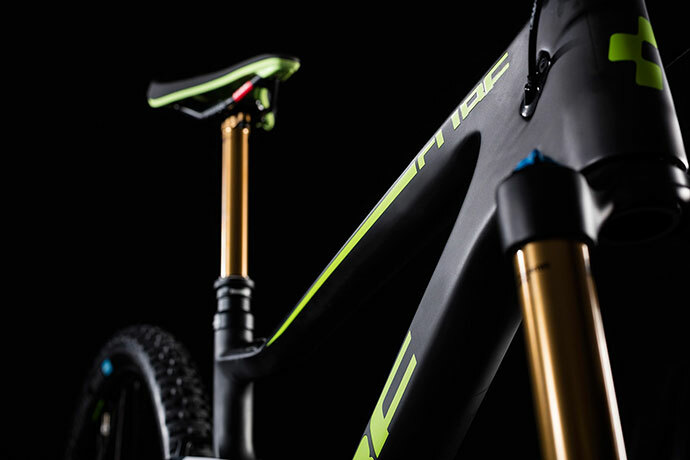 To all of which we can only add one thing: with a bike this good, it's a shame the 'cross season is so short. 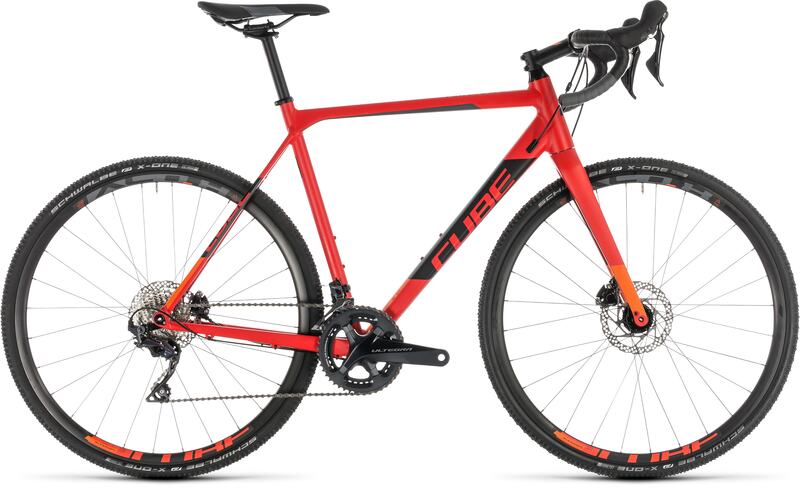 The Cross Race SL's double butted Superlite Advanced 6061 aluminium frame is totally geared for performance, so you can ride at your best. 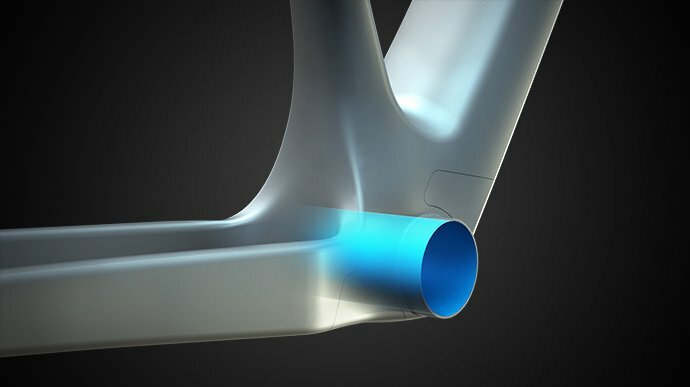 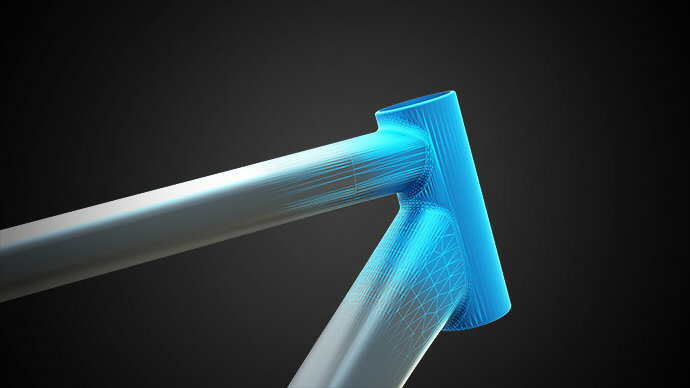 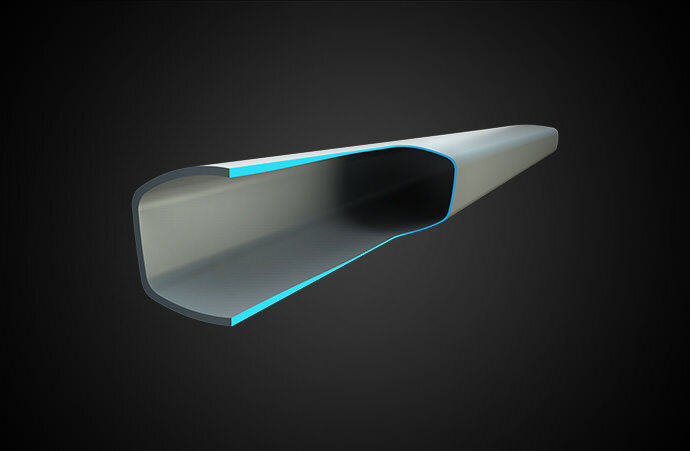 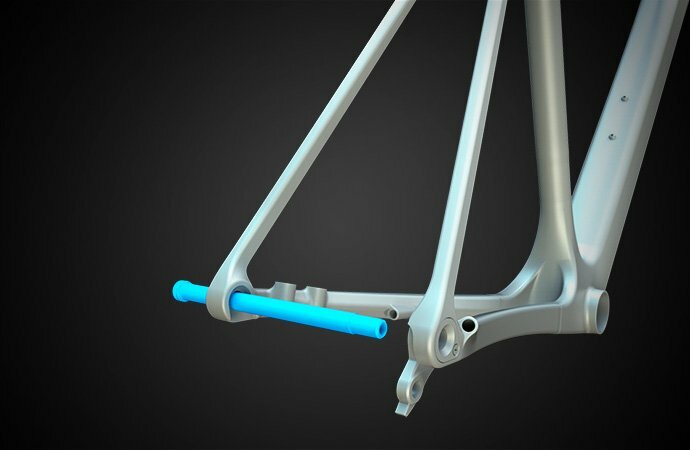 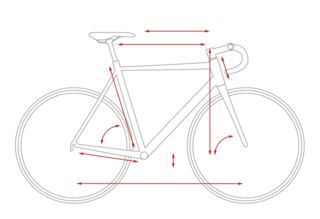 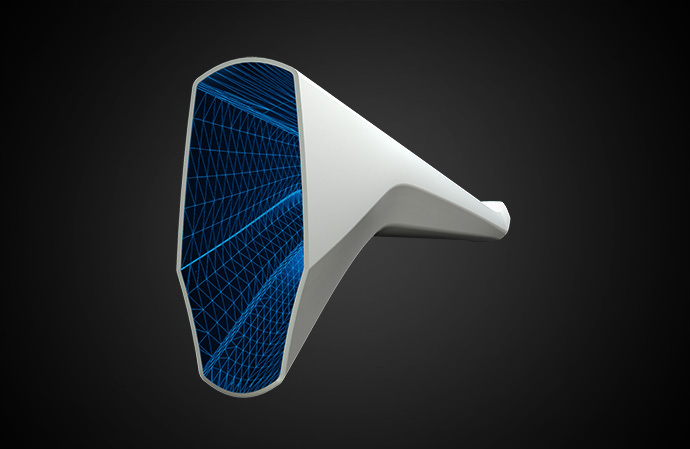 Our advanced mechanical forming process meant that our engineers were able to manipulate tube shapes to create the ideal blend of stiffness and comfort, as well as adding an ergonomically shaped top tube for more comfortable carrying. 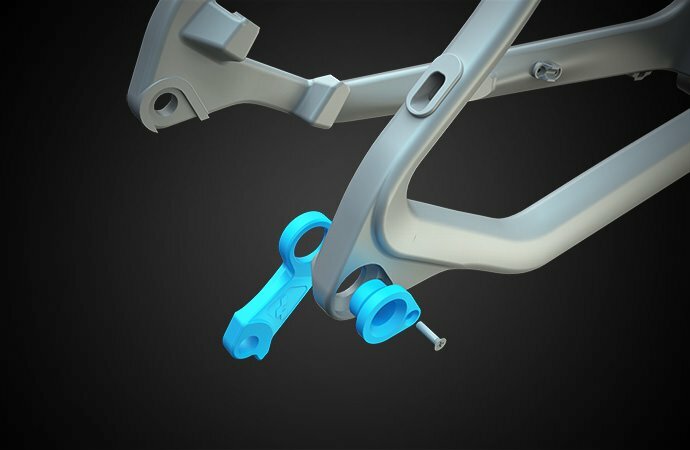 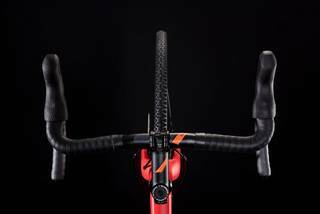 We added 12mm thru axles to ensure maximum steering precision in even the toughest of riding conditions, but we also remembered that riders need comfort too - even on race day. 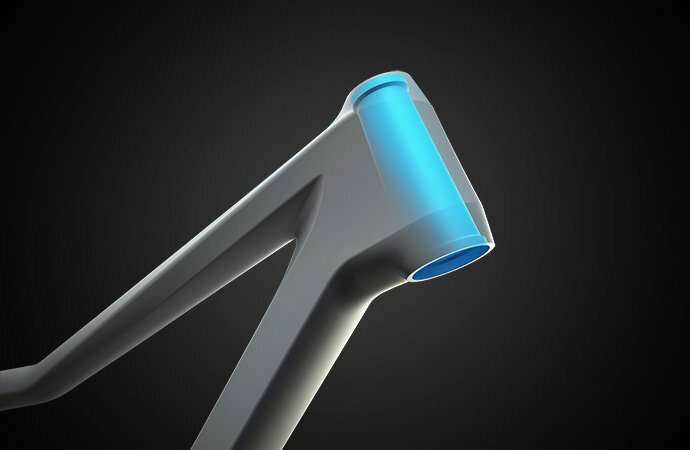 So we incorporated slender seat stays and a vibration-absorbing carbon fork, too. 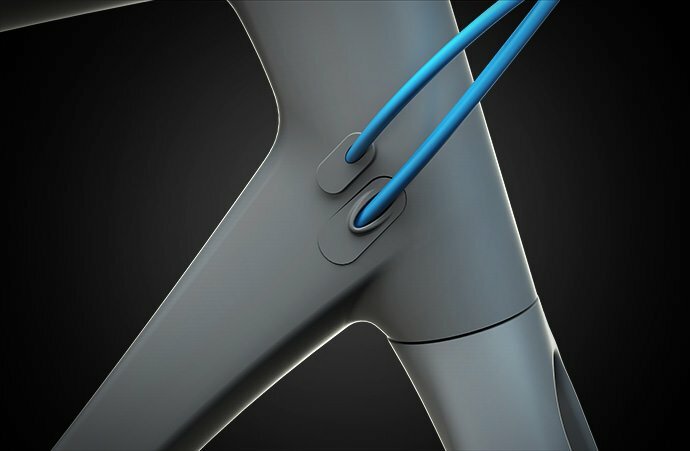 Mud-proof internal cable routing will keep your shifting clean and precise, race after race - just one of the little details taht will help ensure the best performance, off-road or on.